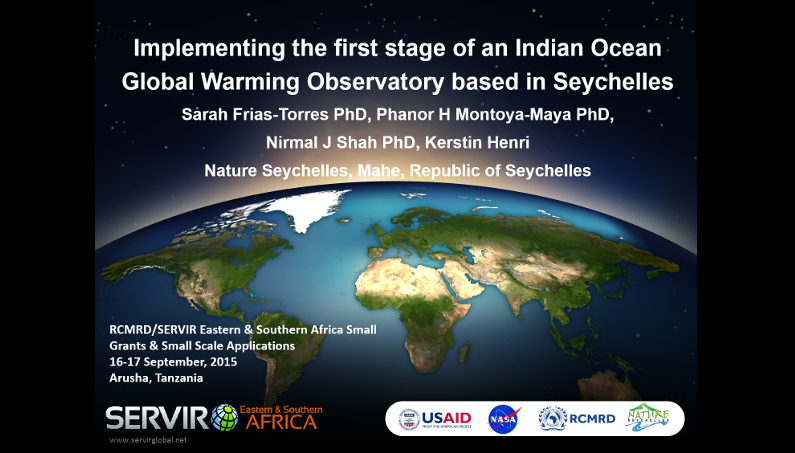 In this project, I assisted the principal investigator - Dr Sarah Frias-Torres - in developing the first stage of an in situ global warming observatory within the onset of the 2014-2015 El Nino. 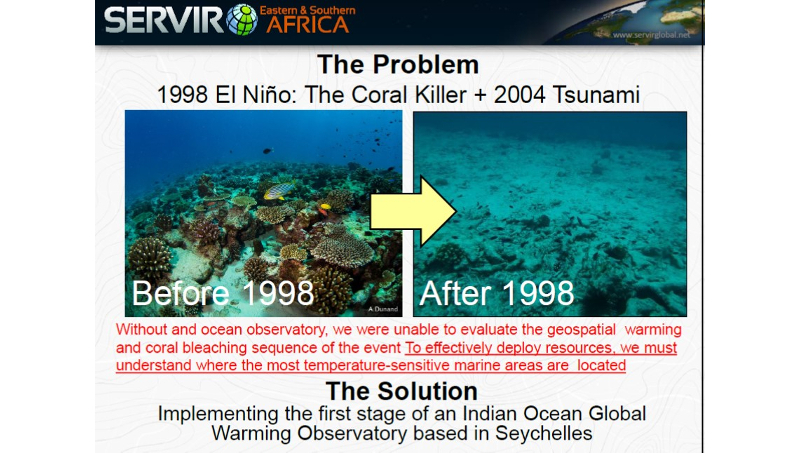 The observatory matched real ocean temperatures at a depth relevant to coral reefs with ecosystem health and contrasted results with satellite sea surface temperature (SST) data. 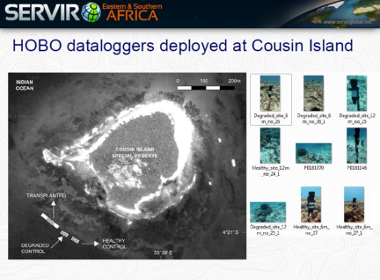 I collected information using underwater surveys to assess the status of coral reef fishes and benthic communities in relation to changes in underwater sea temperature. 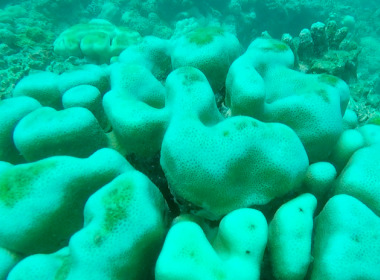 Keywords: Climate change, Coral bleaching, Coral gardening.